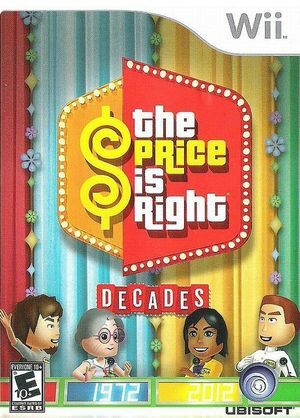 The Price Is Right: Decades is a TV game show / trivia game which was released in 2011. Standard Miis used when none are present in the Wii's storage when creating a user don't display. The graph below charts the compatibility with The Price Is Right: Decades since Dolphin's 2.0 release, listing revisions only where a compatibility change occurred.